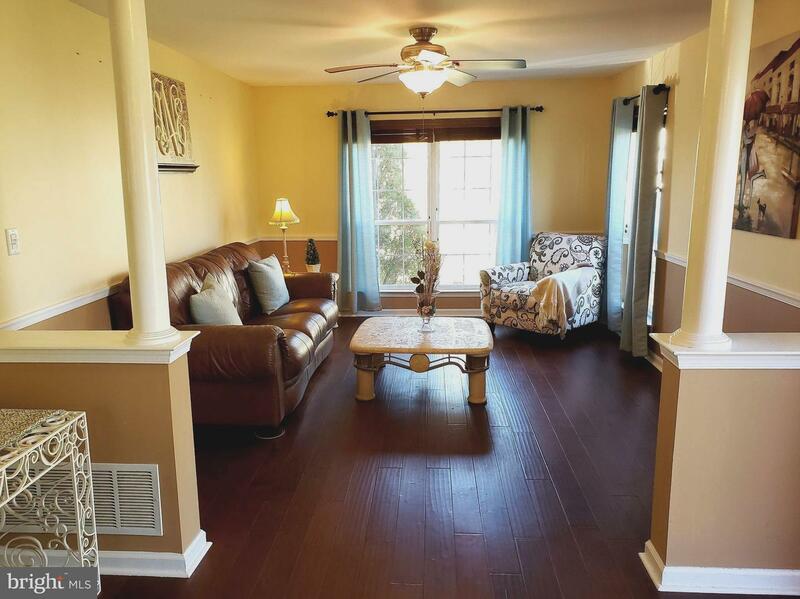 Welcome to 552 Musket Court! 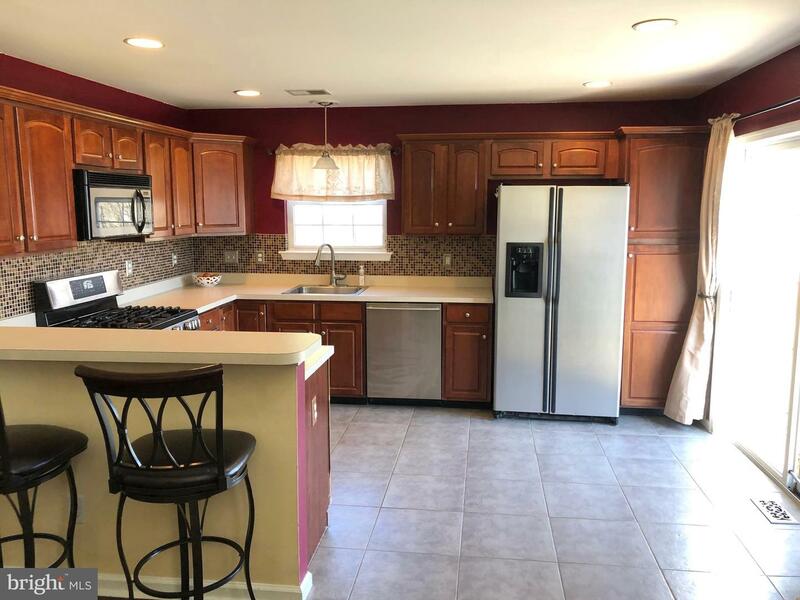 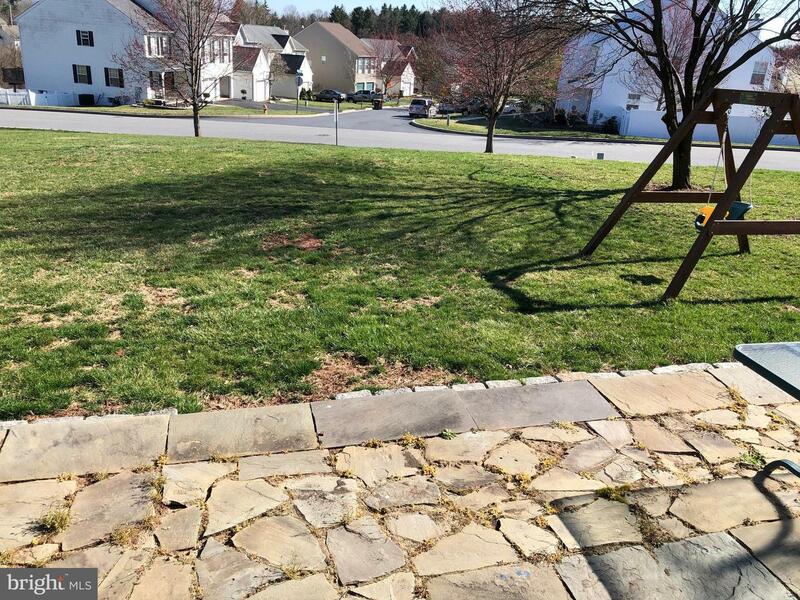 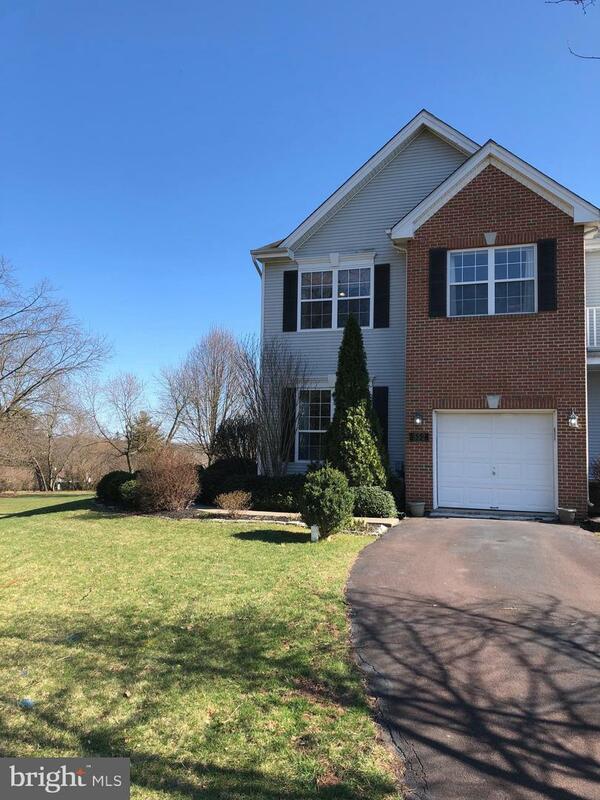 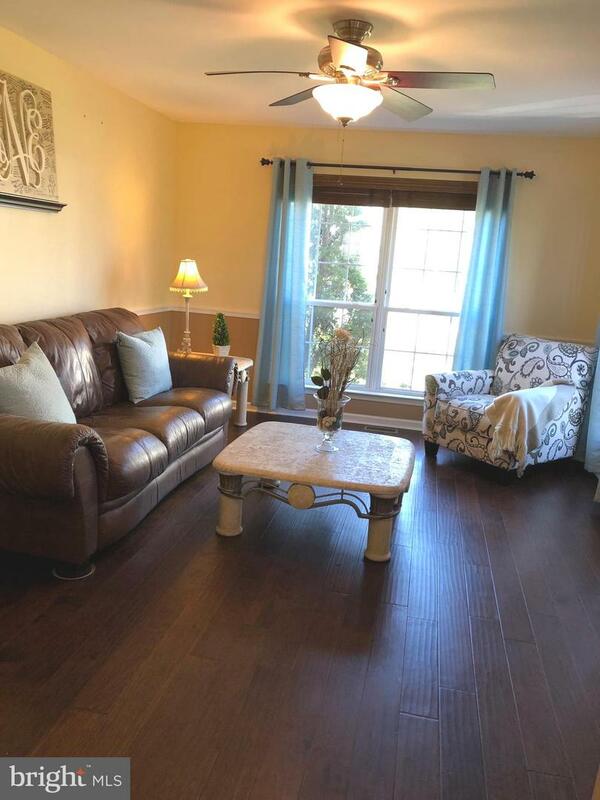 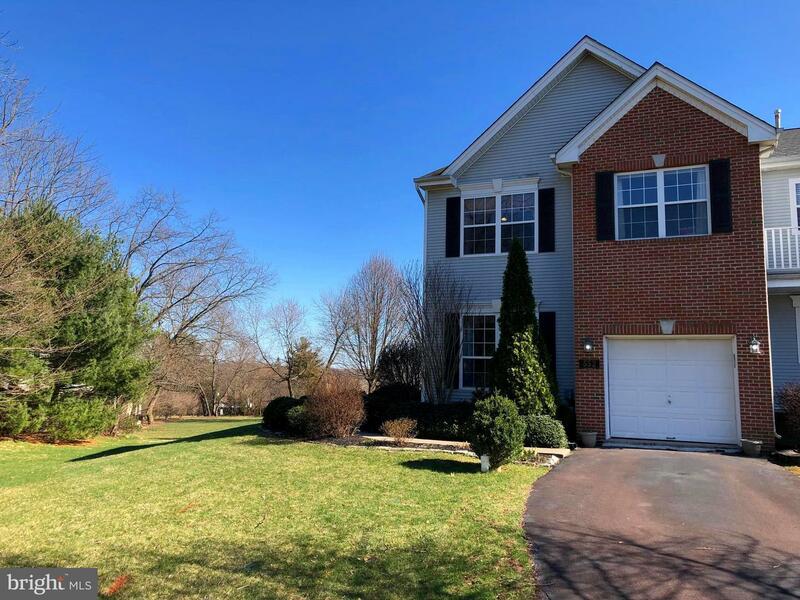 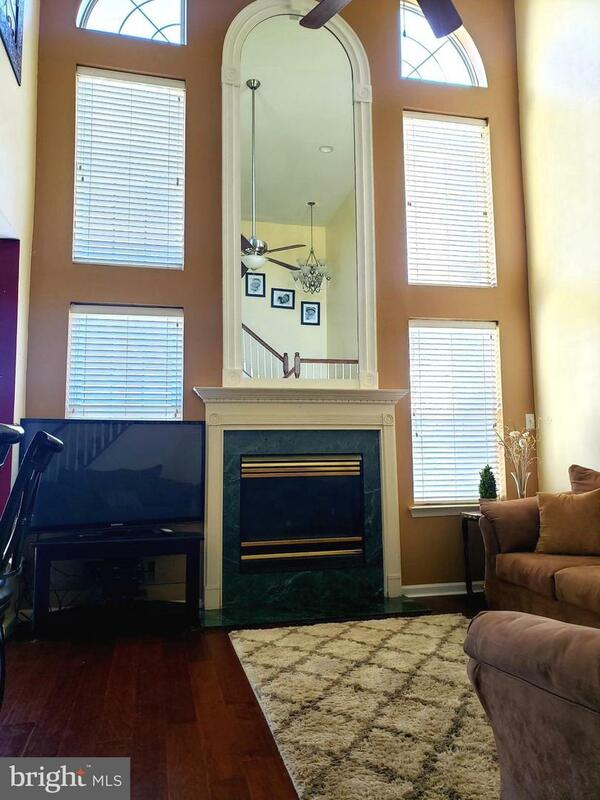 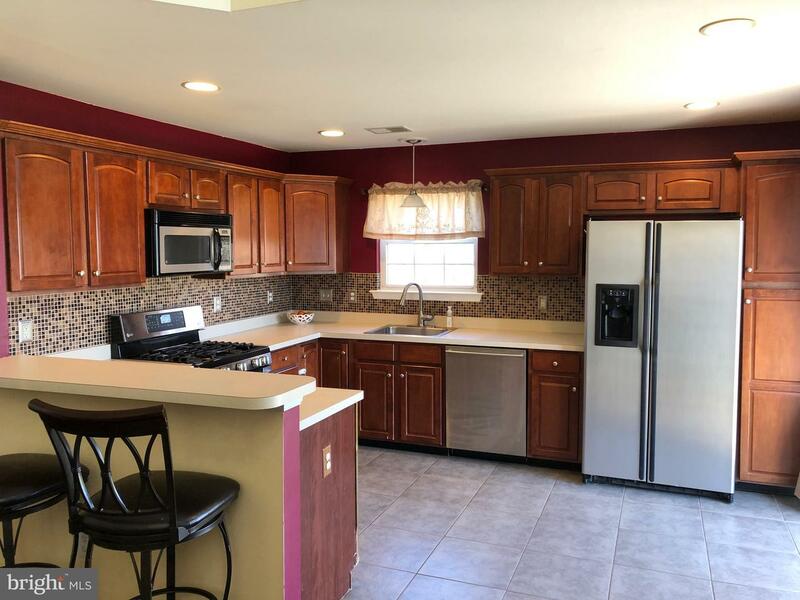 This spacious end unit townhome located on the cul de sac in the desirable Perkiomen Greene Community. 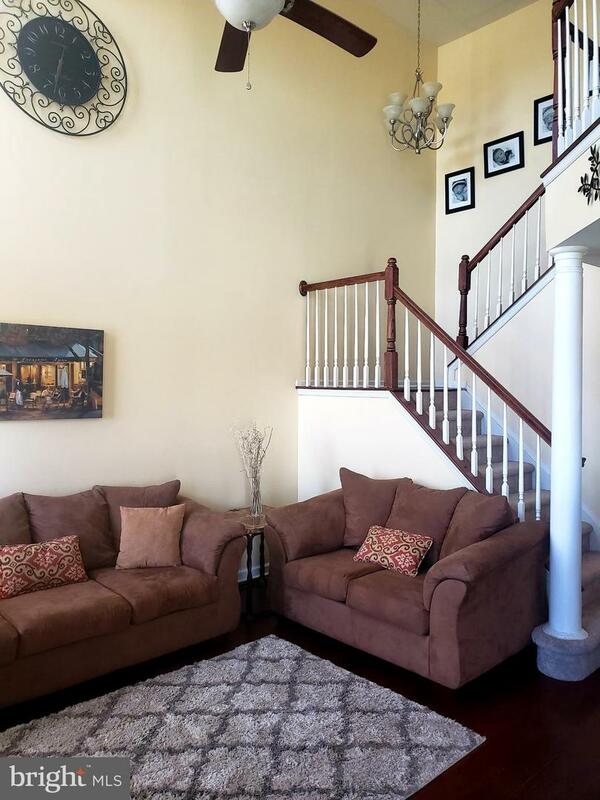 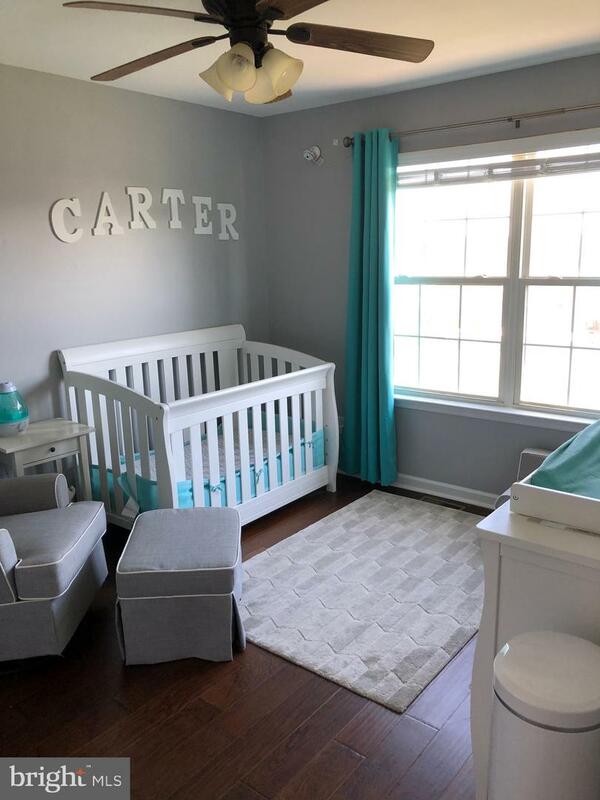 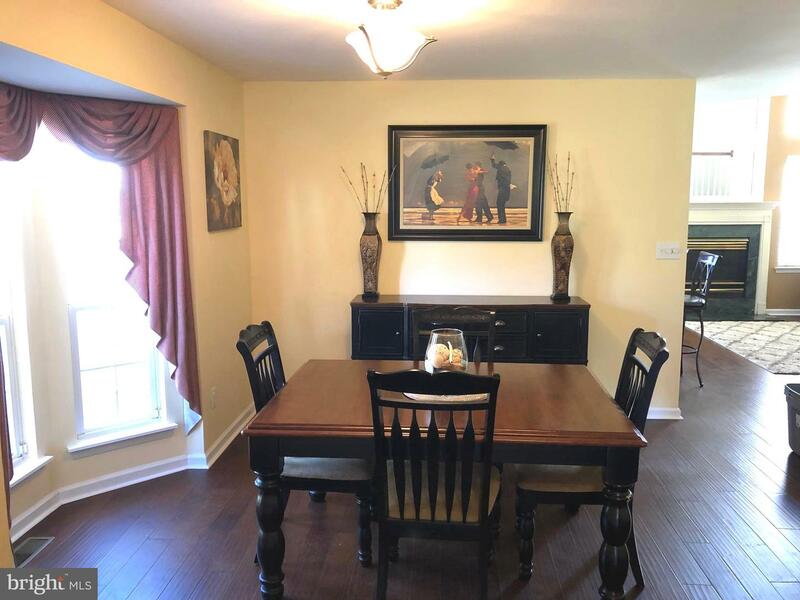 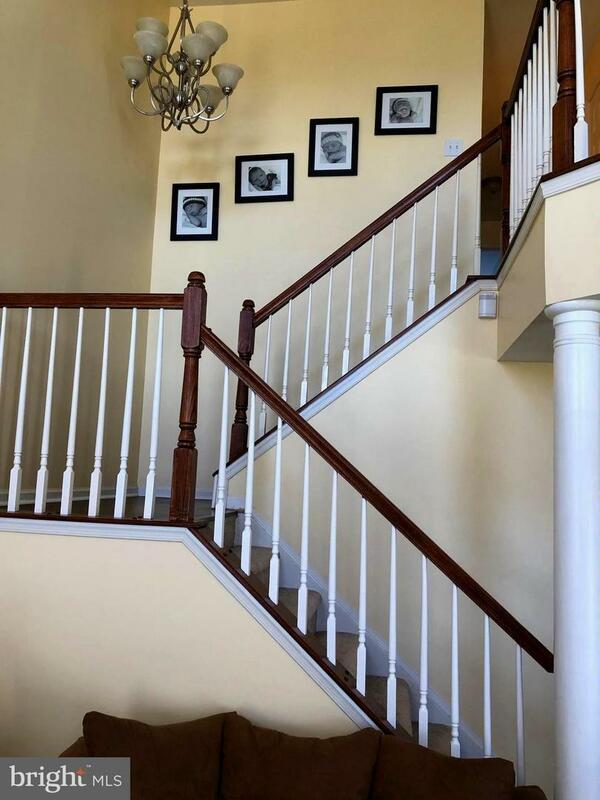 You are welcomed with beautiful hardwood floors, formal living room, formal dining room, open concept family room with fireplace and updated kitchen. 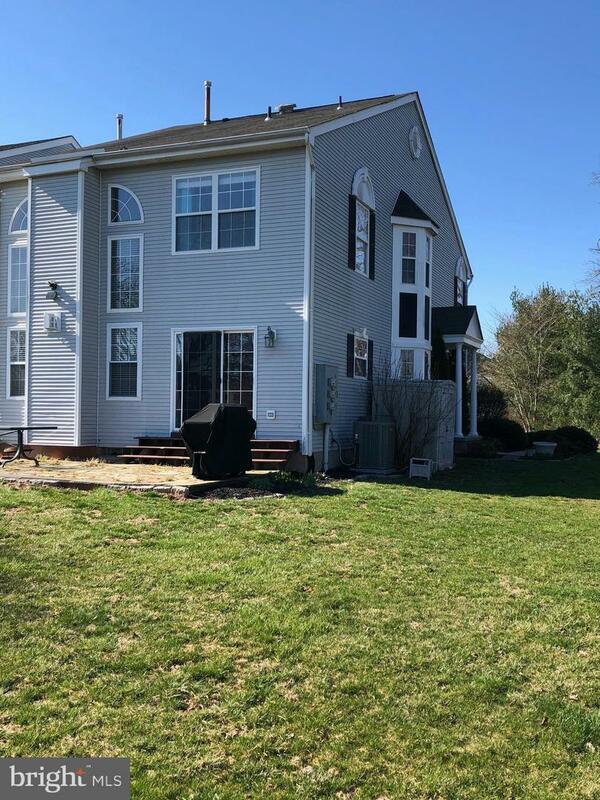 Sliding doors to the deck with excellent back and side yard. 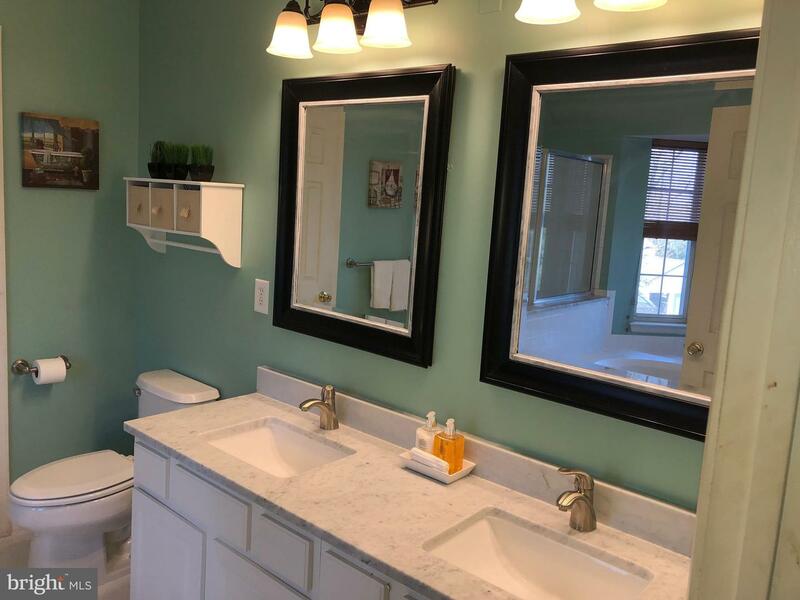 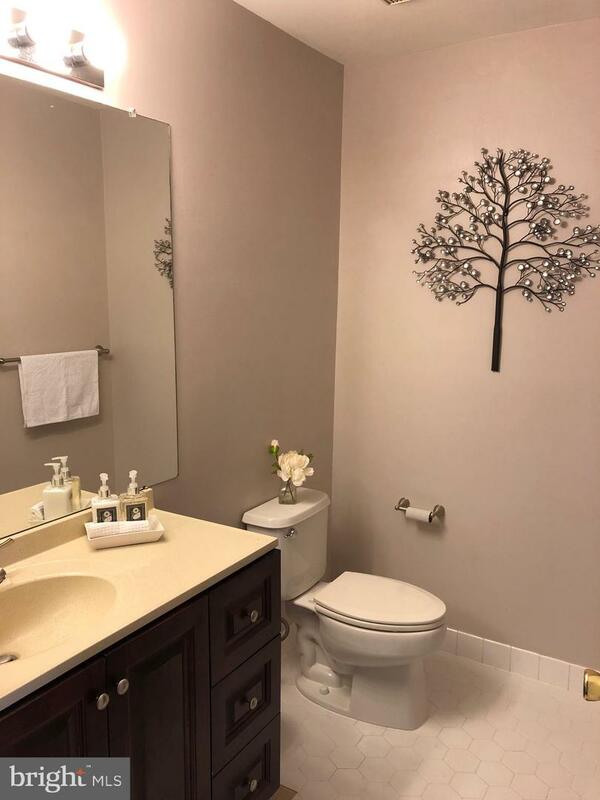 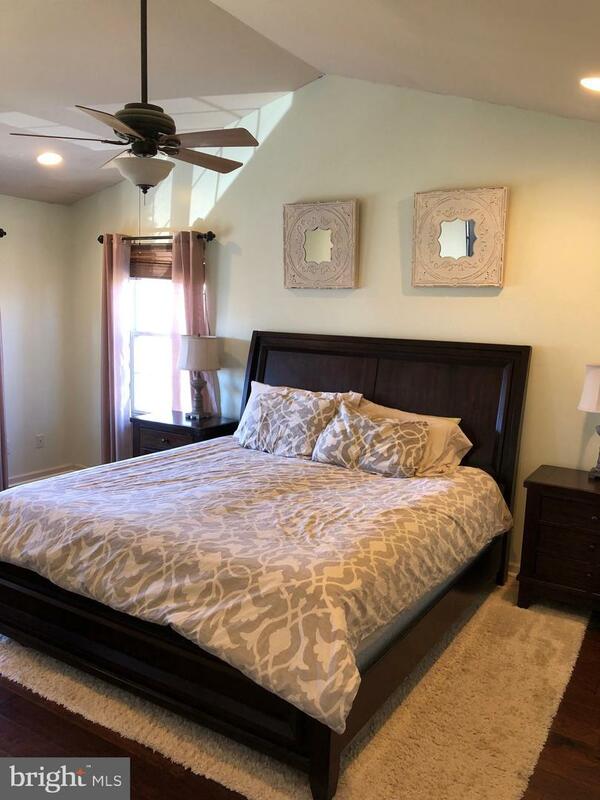 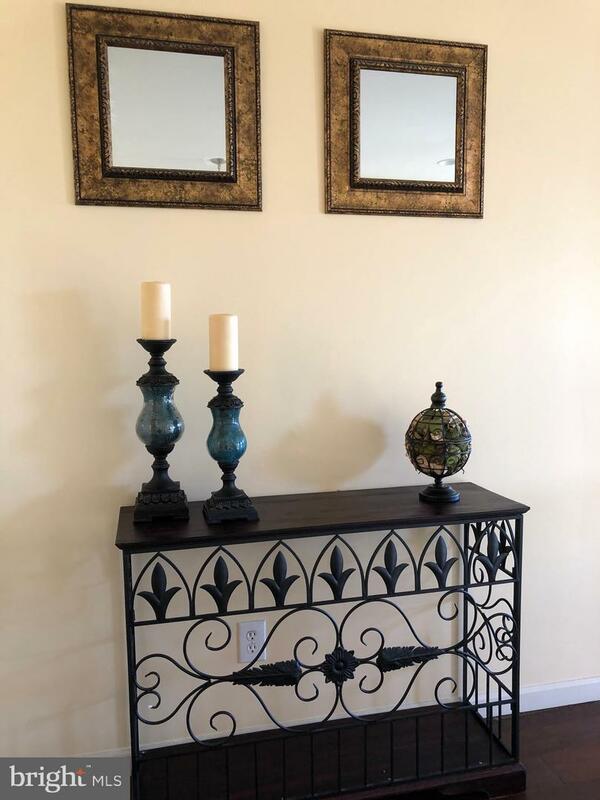 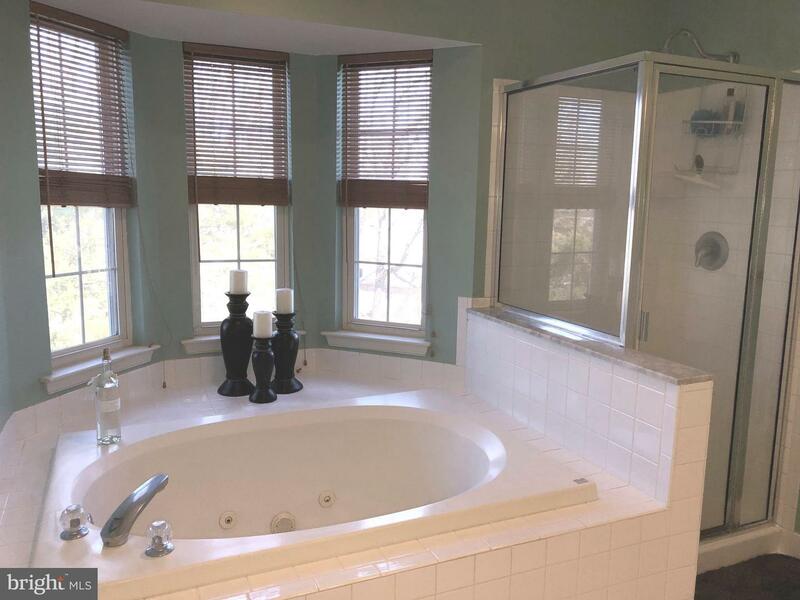 The large master bedroom with hardwood floors offers his and her closets and beautiful master bath with double vanity, shower stall and large soaking tub. 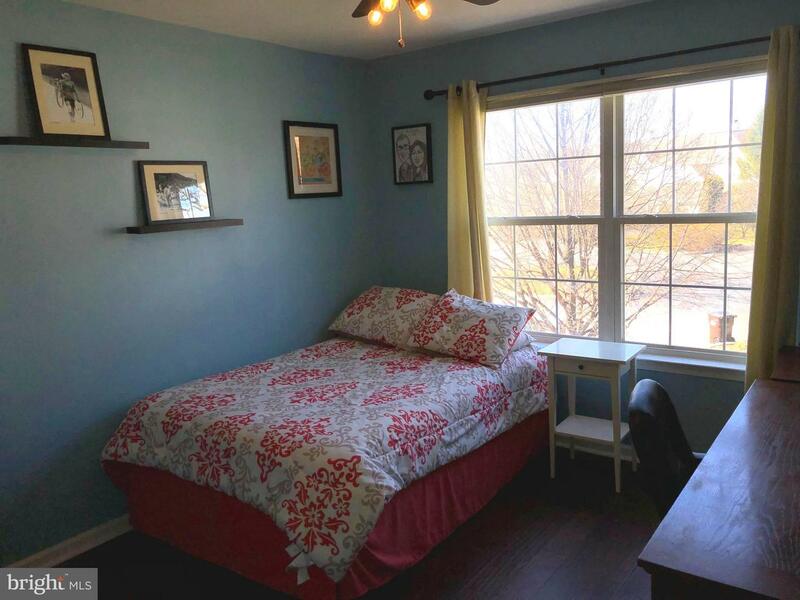 There are two additional bedrooms, hall bathroom and laundry on this floor. 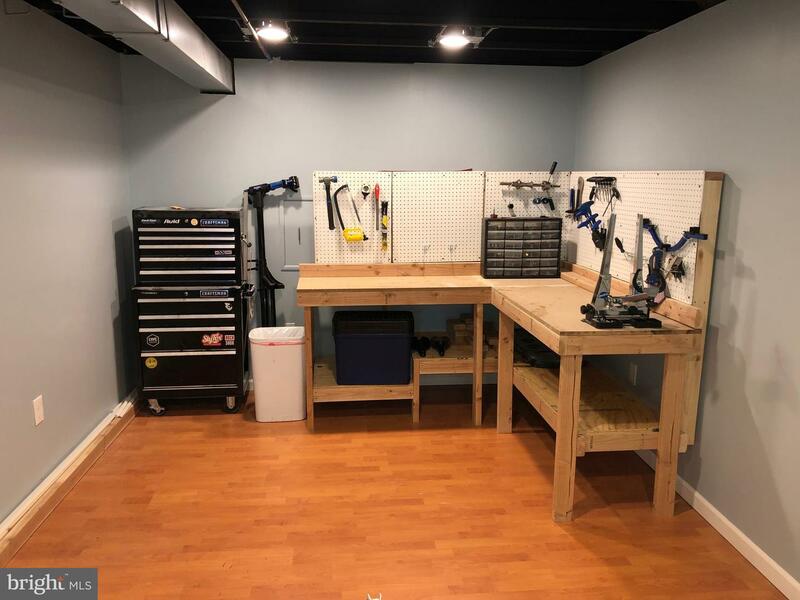 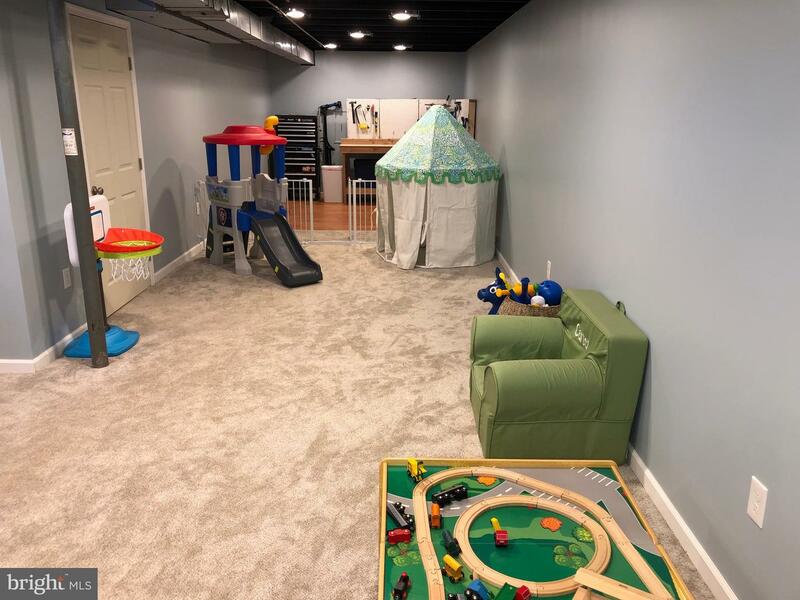 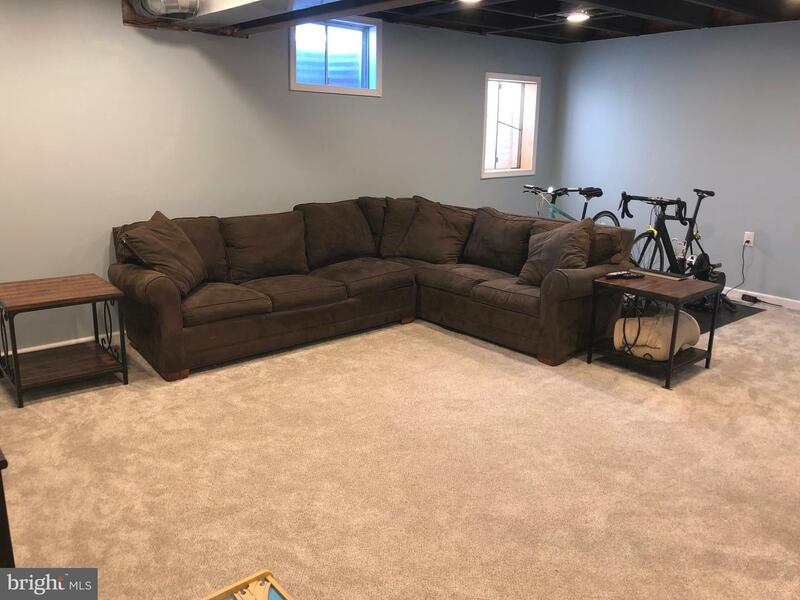 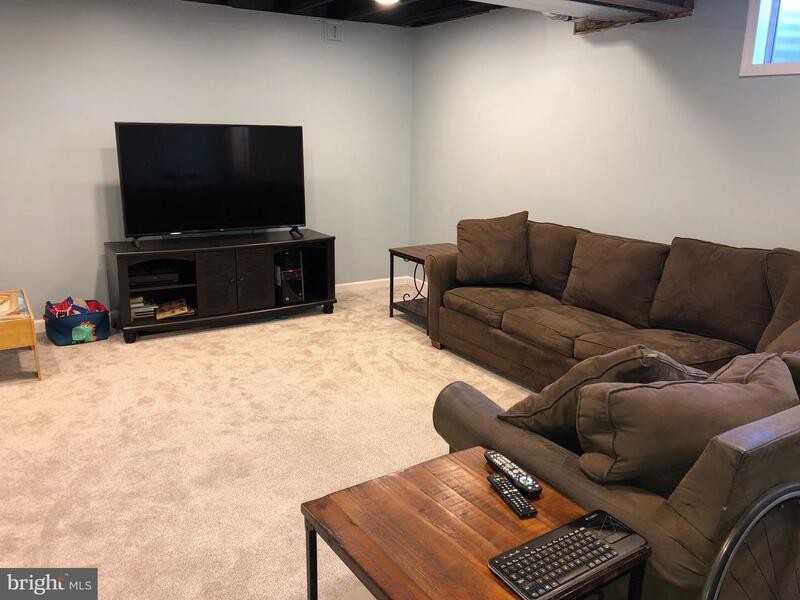 The finished basement is the perfect space for a play room or work out space. 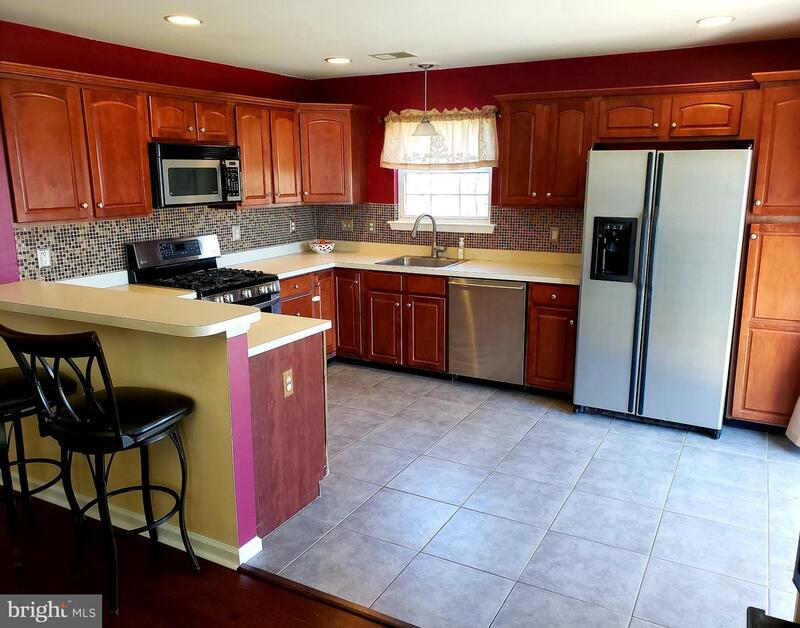 Don't miss this opportunity to live in a fantastic home and neighborhood!